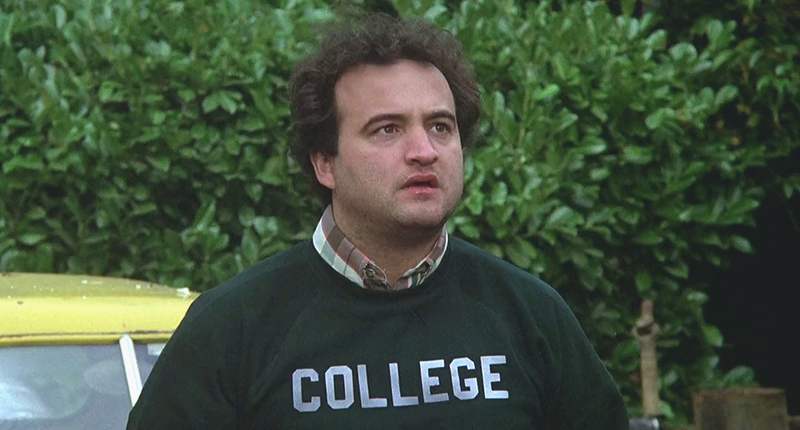 The 1978 comedy “Animal House” shows Wednesday, July 18, at 7 p.m. at Reg Lenna Center for the Arts. Admission to the film is $5. One of the most popular movie comedies of all-time is also the film that made John Belushi a star. 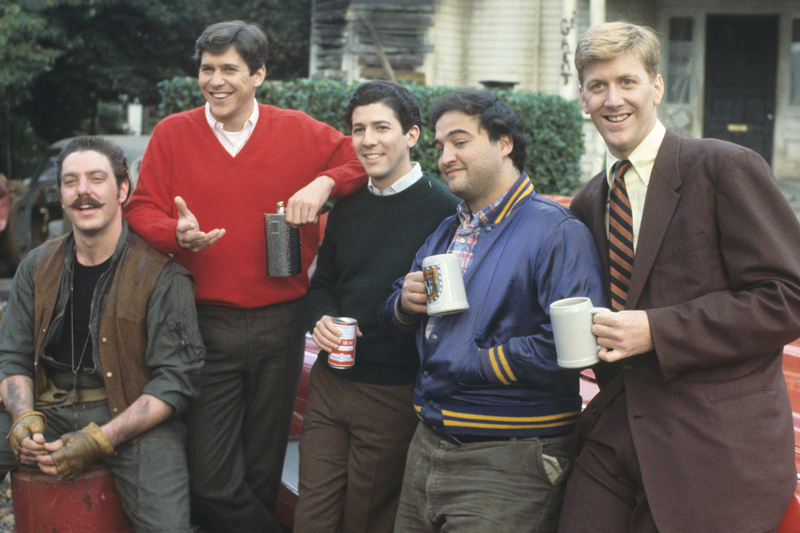 Animal House is a raunchy, screwball comedy directed with madcap zest by John Landis offers a relentless spoof of 1960s college life by following the hilarious adventures of the Delta fraternity. See rush events, toga parties, food fights, double secret probation and Otis Day and the Knights with their performance of “Shout.” Audiences are invited to come early for trivia, contests and more beginning at 6 p.m. Costumes are encouraged. Animal House is rated R and is 120 minutes long. Due to construction at The Reg Center for the Arts, a temporary box office location is open at 215 Spring St., between Second and Third streets, and the entrance to the theater is next door. The temporary box office is open between 10 a.m. and 5 p.m. Tuesday through Friday and 10 a.m. The temporary theater entrance will be open one hour prior to movies and events, at which time tickets will be available in the box office. Upcoming movies include a 20th anniversary screening of the 1998 Coen Brothers comedy The Big Lebowski on Thursday, Aug. 9, at 7 p.m. and the comedy Book Club, starring Diane Keaton and Candice Bergen , on Wednesday, Aug. 15, at 7 p.m.